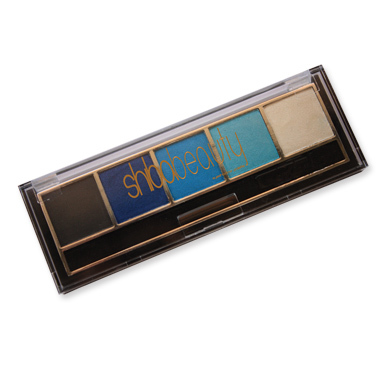 Shibabeauty Eyeshadow Palette contains light to dark tones coherent with each other, presents rich alternatives for different shadings. Creates magic eyes thanks to its intensive silver particle content. Brings the fashion into your eyes with its blue, green, pink and brown colour groups.